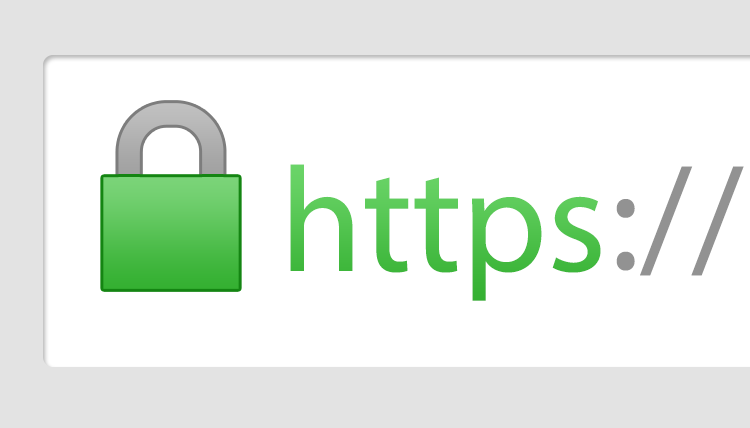 HTTPS is used for secured communication. This has been a revolution in the world of internet and is used to protect the websites from stealing of account information and data. In order to enable this protocol, a Secure Sockets Layer Certificate (SSL) must be installed on your server. This was earlier optional and was mostly used by websites that included banking transaction or information sharing. But, search engines have made it compulsory for integrating HTTPS for indexing. This has made websites and blogs to migrate from HTTP to HTTPS. It used to be fairly difficult to convert a website over to HTTPS if it was not originally installed, but thanks to initiatives such as HTTPS Everywhere and Let’s Encrypt, the process has become much simpler and cost-effective. This has also ensured a secured Web environment. The step of migration begins with the installation of SSL certificate on your website. It depends on the service provider for your server and your skills, you can prefer to do it yourself or contact the server support to do it for you. One can use free SSL certifications from sites like Let’s Encrypt because it’s super easy, many hosts have a one-click install for it, and it’s free of cost. After the security certificate is successfully installed. One needs to update their URL from HTTP to HTTPS. In case of WordPress, one can login to their website’s dashboard and navigate to Settings > General. After the option is generated, change the URL and WordPress URL of the website in accordance to the new HTTPS and save the links. One also needs to change their links in the database too for HTTPS. For this, log in to phpMyAdmin account of your website to change the links in the database from HTTP to HTTPS. In case of WordPress, things become easier to change with WP plugins like Search Regex, Search & Replace and Better Search Replace which will change your database links on their own.One also need to check for media files, menus, widgets, URL shorteners, jQuery, custom CSS and other files for the links. In case of WP, the theme files are also to be inspected for formatting links. After the steps are implemented one needs to initiate a redirect for links and traffic in order to avoid duplicity of sites. The redirect must be set as HTTPS else it will be assumed by search engines that it is a duplicate site and both HTTP and HTTPS websites will be indexed by search engine. The type of server you are on will determine the way of setting up of redirect. One needs to access and modify the .htaccess file and for Ngnix, they need to modify the rule and rewrite in on the server. This can be done by yourself or you can seek help from your hosting provider. When you move your site over to HTTPS, you’ll need to update your Google Analytics settings. For this, you need to login to Google Analytics. The modification in GA shall be done at two places. The first is under Property > Property Settings > Default URL, and the second is under View > View Settings > Website’s URL. Change URL to use HTTPS & save your setting. One also needs to change their links in the Google Webmaster tool. One needs to individually change the properties and will need to reverify ownership of this new property (preferably using your attached Google Analytics account). 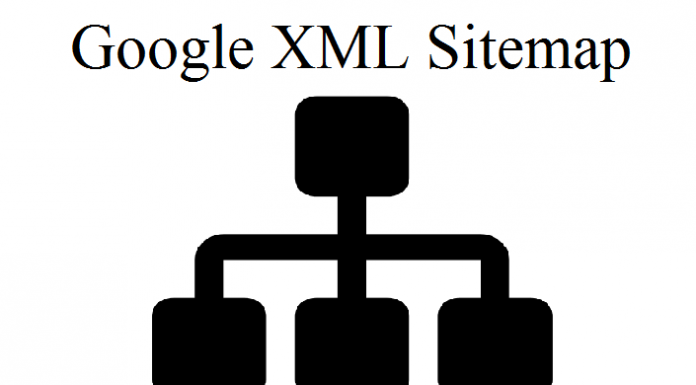 You need to then submit your sitemap under Sitemaps in the Crawl option and then check that it is properly tracked by Google. The older website version of HTTP can now be deleted. Hence, by using simple steps, we can secure our blogs and sites by migrating from HTTP to HTTPS.